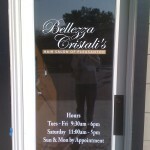 Window Graphics & Lettering. 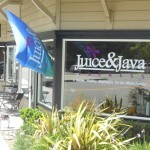 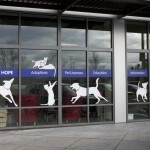 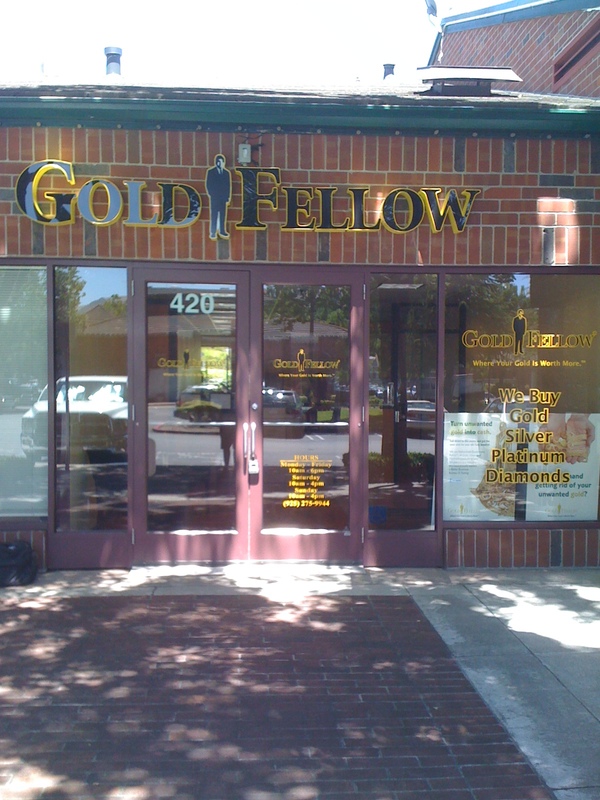 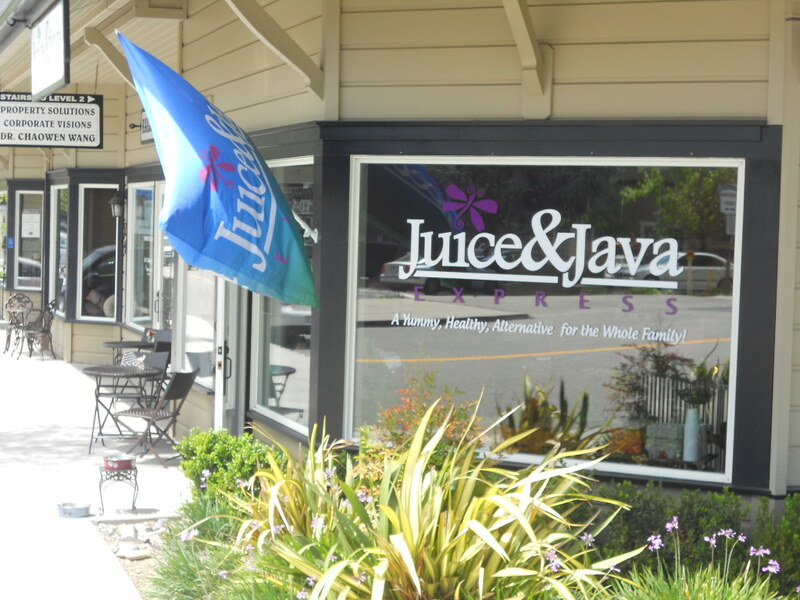 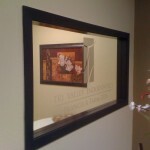 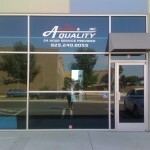 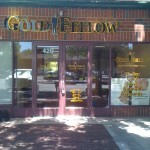 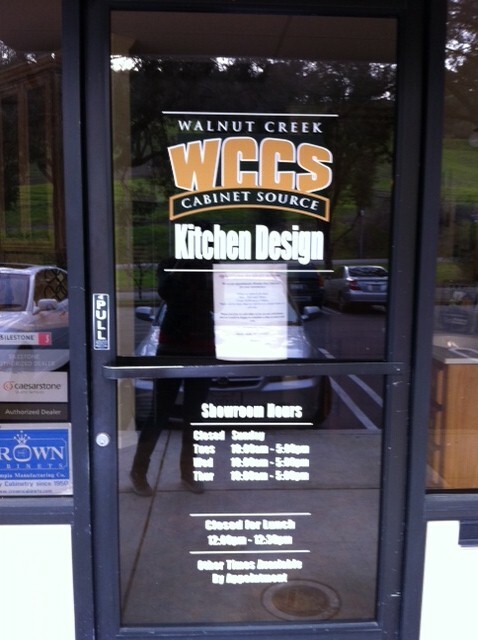 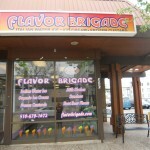 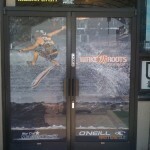 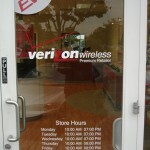 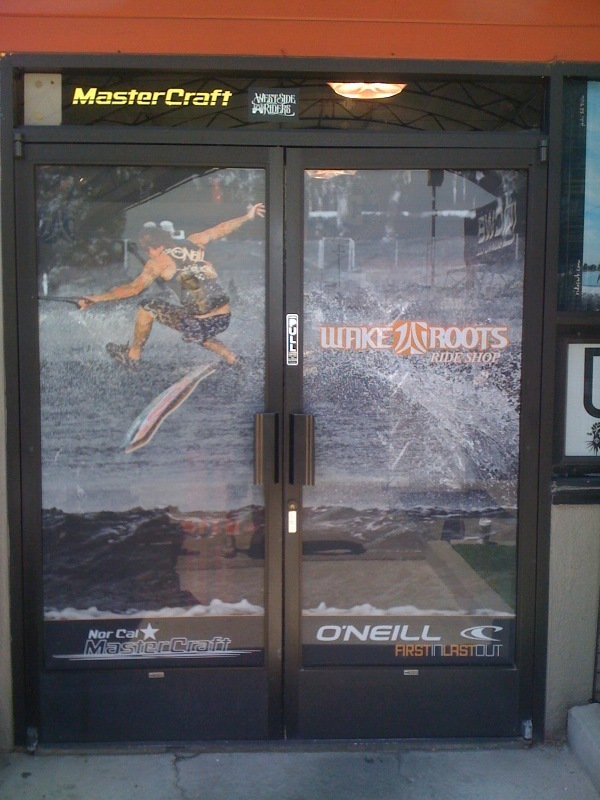 Window graphic and lettering solutions are obvious winners for retail businesses. 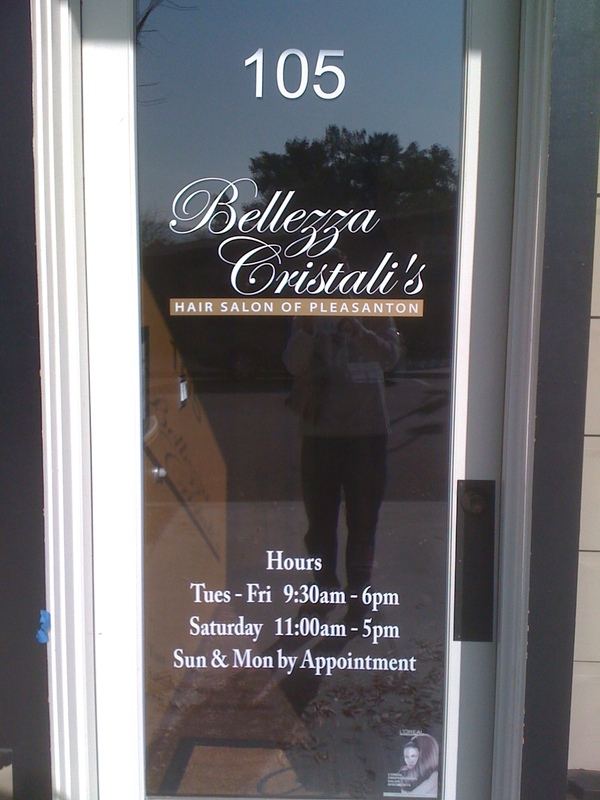 Window graphics and lettering solutions are a great way to help you get effective advertising or exposure from your window space. 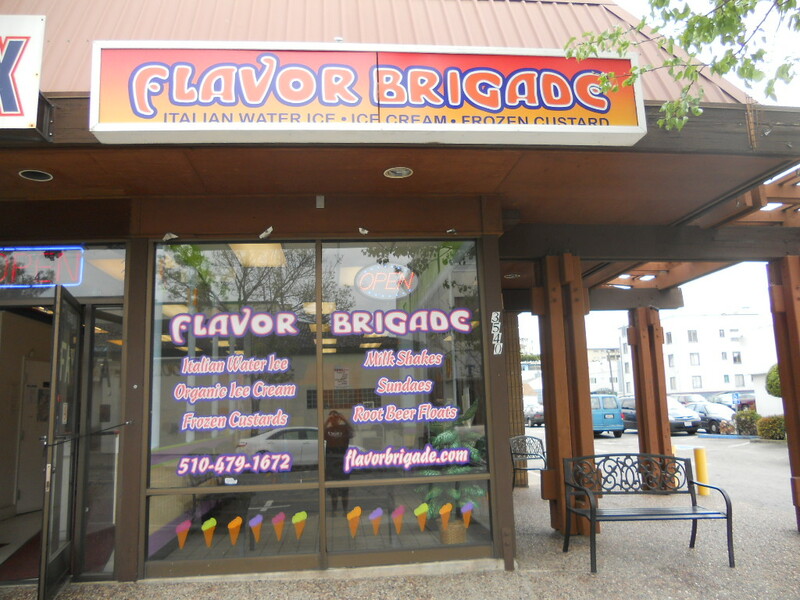 They can be obvious winners for retail businesses, food and beverage centers and specialty stores. 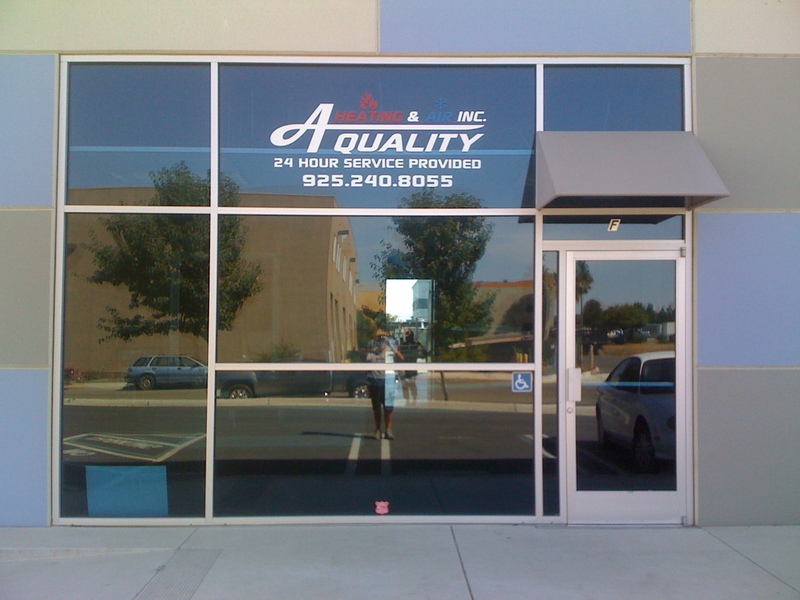 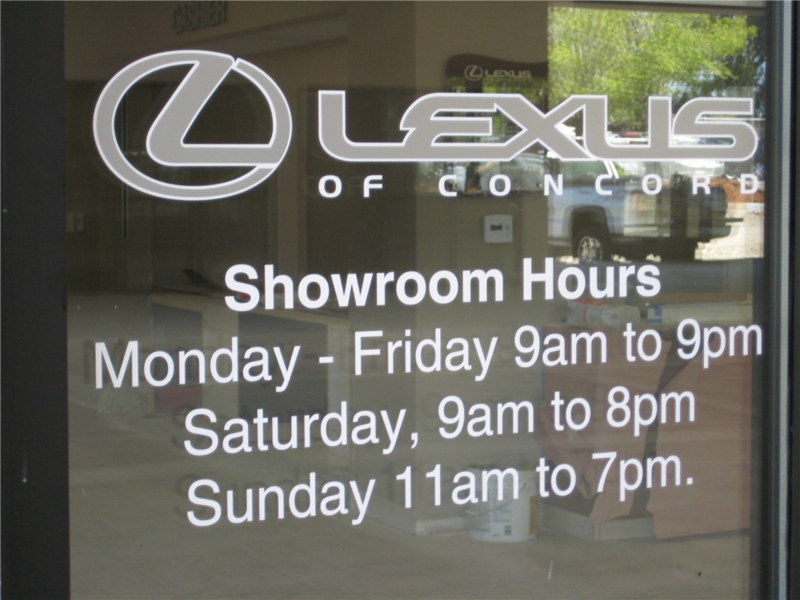 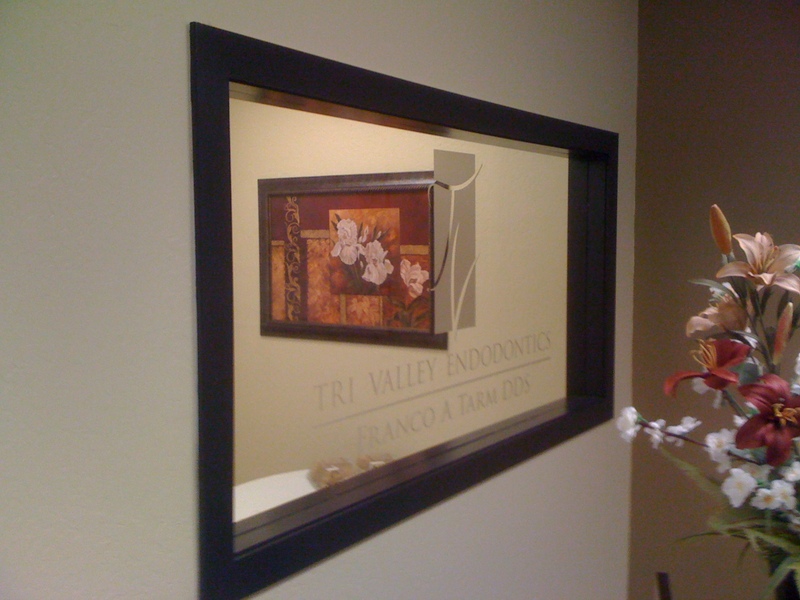 Permanent or seasonal, window lettering can make the ordinary look unique and special. 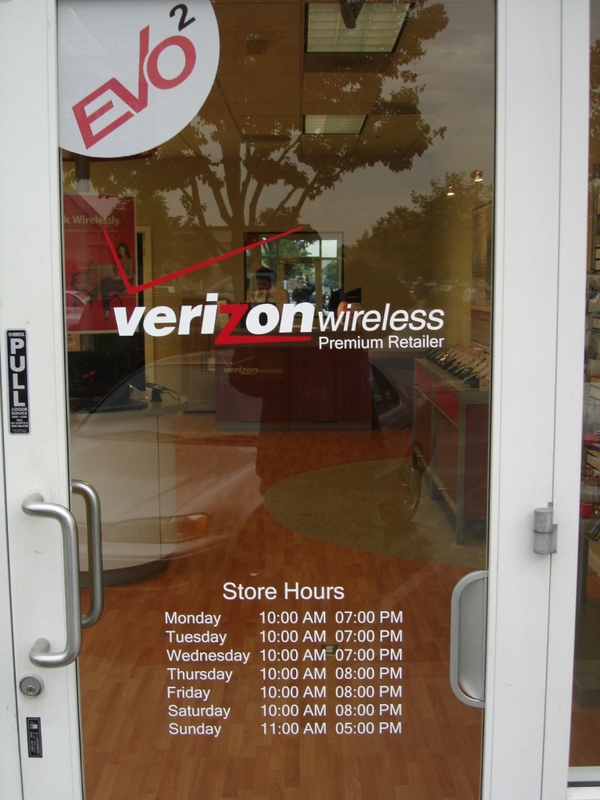 Many of our customers redecorate their storefront glass for sales, holidays and clearance events or to coincide with peak purchasing trends. 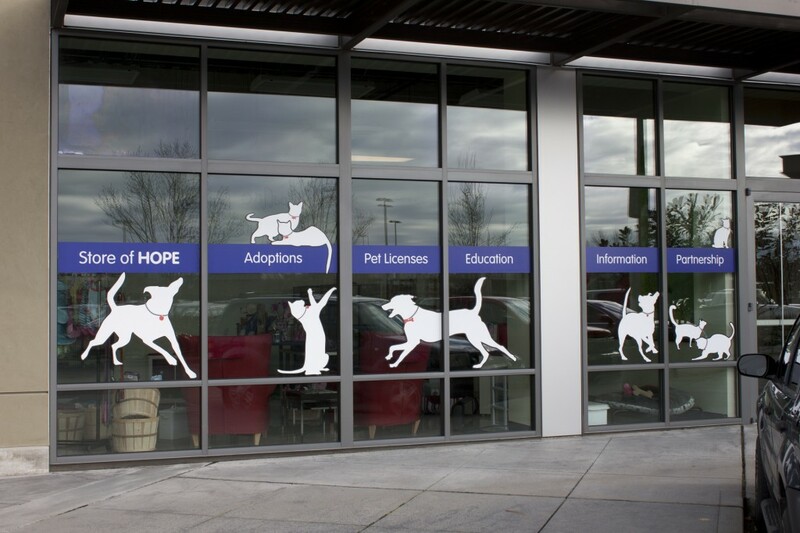 Marketers know the value of large window lettering that can be visible from afar. 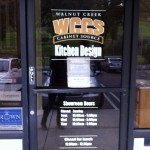 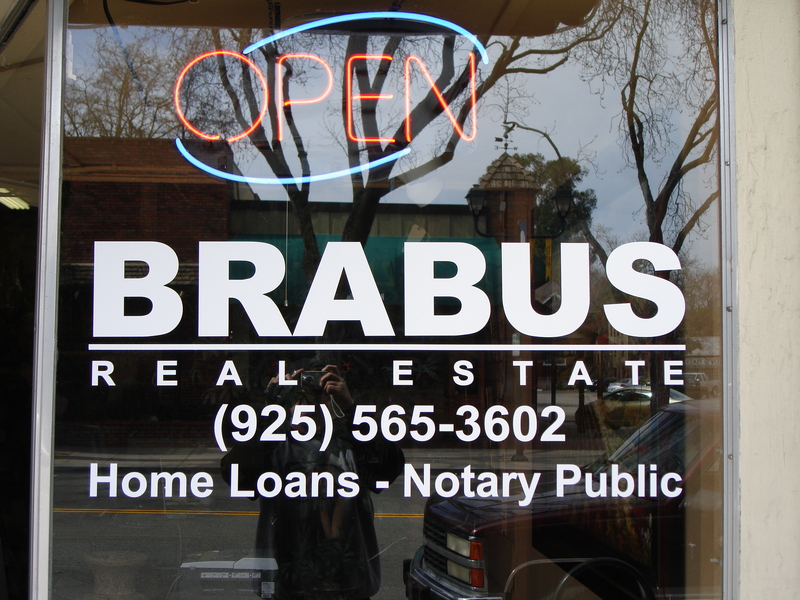 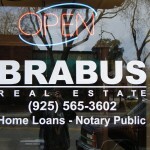 The windows of your business are not the only place to use this powerful type of sign. 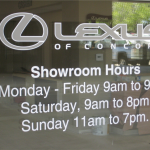 From rear window graphics to truck window graphics, you can rely on our attention to detail and understanding of your message’s objectives to get it right.